BTL Emsella is a safe and non-invasive alternative for treatment of female urinary incontinence. Connect With Me Online For an Affordable Live Consultation! 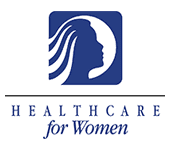 Dr. Taylor is a renowned OB-GYN specialist. 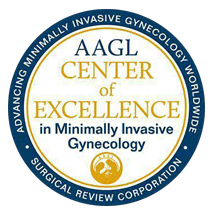 His work has earned his practice the prestigious award from the American Association of Gynecologic Laparoscopists, certifying his practice as a Center of Excellence in Minimally Invasive Gynecology.